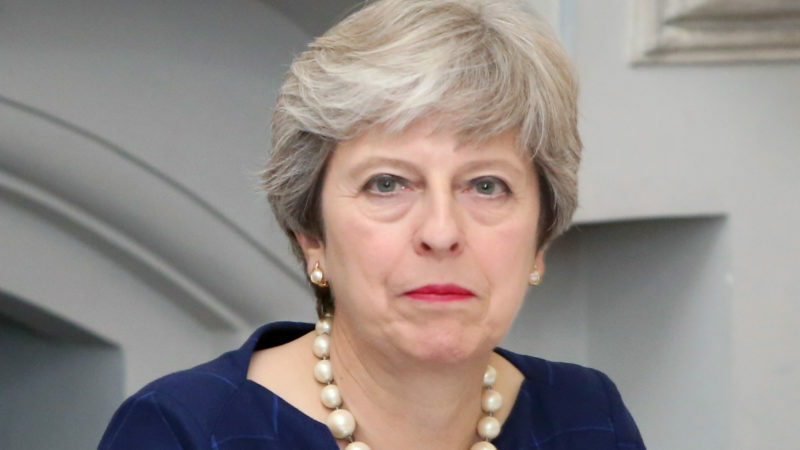 Keen not to make ‘go home’ vans and Brexit chaos her only legacies, Theresa May has often claimed that the fight against Modern Slavery is her personal crusade – but her government slashed victims’ income, pushing one woman to attempt suicide. What she and her successors Amber Rudd and Sajid Javid actually went on to do was cut the weekly benefits to asylum-seeking victims of trafficking from £65 a week to £37.75 a week, affecting more than 1,000 people. Despite everything she had been through though, she and a 19-year old Sudanese man summoned up the strength to take the government to court to challenge the cuts – and they won. The judge ordered the government not just to reverse the cuts but to pay back all the money they had taken from trafficking victims. As well as making life miserable for people who’ve already been through more than most of us can imagine, these kind of cuts make it harder for people to escape trafficking. “The cuts undermine efforts to defeat modern slavery by making victims more vulnerable at a crucial time when they are meant to be supported to recover and escape the influences of the traffickers. For over eight months, our client has been denied all the services vital for her recovery from her past traumatic experiences. It is not a simple road to recovery for victims of trafficking and modern slavery. Many of our trafficking clients are too fragile to start formal treatment or are waiting for a long time before counselling or therapy is available. It is crucial that support groups and activities are accessible in order to empower victims to move forward in their recovery. The cuts prevented our client’s from maintaining contact with her support network or attending her counselling and vocational activities. The government seems to have decided not to appeal the decision. Paying expensive lawyers to keep fighting rather than give just £1m or so to some of the most vulnerable people in the country seems to have been a step too far, even for them. A Home Office spokesperson said: “Modern slavery is an abhorrent crime and the Government is clear that we will do all we can to tackle this issue. We have introduced world-leading legislation in the Modern Slavery Act, which gives law enforcement agencies the tools to target perpetrators, and expanded the support available to victims. Joe Lo is a freelance investigative journalist and writes for Left Foot Forward. He tweets here.